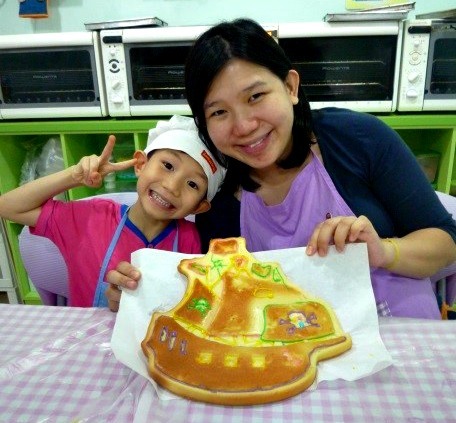 To ring in the June School holidays, Sentosa is hosting a buzz of activities that will put a spring to your little one’s steps. They’ll only be kids for so much longer so make it a point to take them out for a round of holiday enjoyment that they deserve. Here we present some of the action we don’t think you’ll want to miss. Want to know what goes on in those tiny little heads? Bring out your kids’ hidden creative talent by having them write their own fairy tale or superhero comic on a Playmobil comic strip! 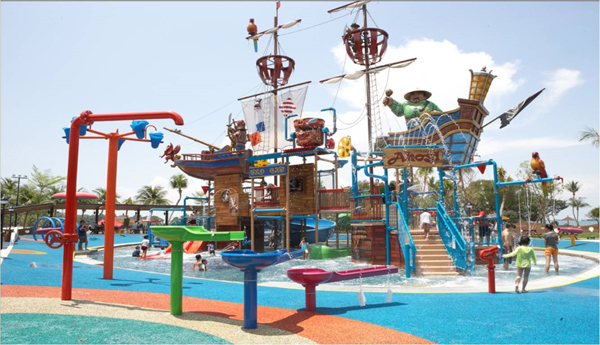 The Port of Lost Wonder at Sentosa’s Palawan Beach makes for the perfect place to stimulate that colourful imagination. 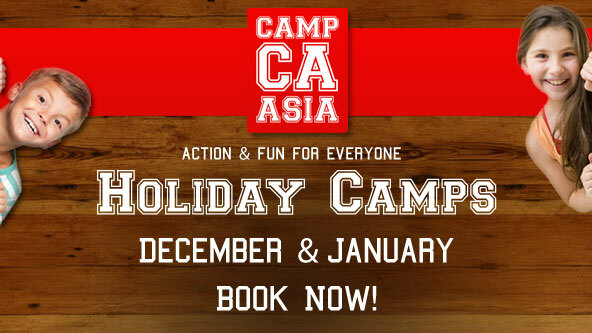 It sounds like the adventure club we all wanted to be a part of as kids, with water play areas, little islets for gatherings and a slew of do-it-yourself activities and workshops specially designed for tots. Whether they imagine their characters to be marauders, pirates, sailors or anything else, you know it’s going to be a wild and enjoyable surprise. 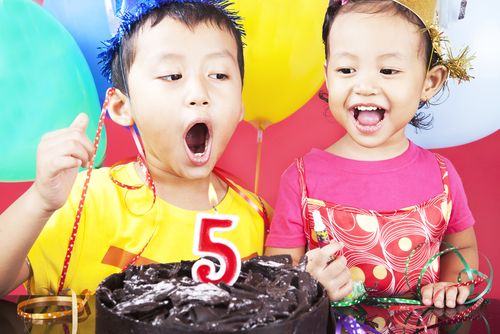 Parents will be granted free admission with a hug from your child! 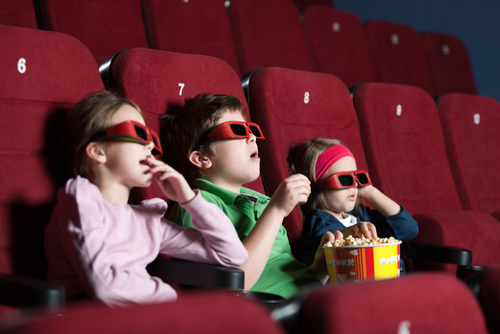 Take your kids to a 4D movie marathon of epic proportions. 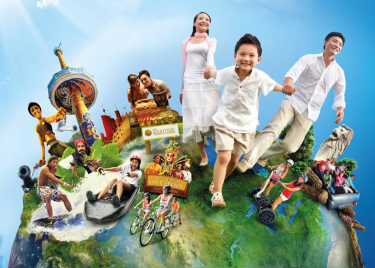 A one-day adventure pass to the newly relaunched Sentosa 4D Adventureland at Imbiah Lookout gives you unlimited access to not one but three mind-blowing interactive 4D movies including Journey 2, Extreme Log Ride and DESPERADOS. If you thought 3D was phenomenal, wait till you catch these movies in 4D. The vividness of the scenes will have you gasping at every drop and shouting at every abrupt turn. Immerse yourselves in the thrilling adventure of the wild with a whole new generation of movie magic. Come watch the bubble-blowing artistry of Fan Yang, the World’s Greatest Bubble Artist and holder of 18 Guinness World Records! 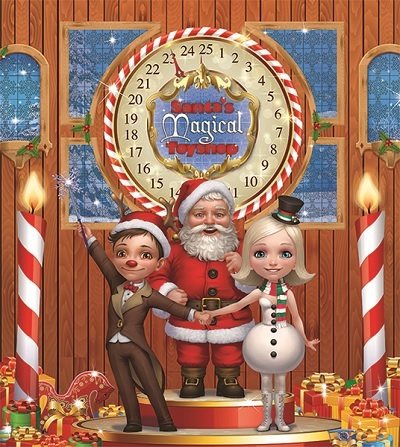 Catch the Bubble Legendary show at Resorts World Sentosa’s Festive Grand Theatre for a chance to see bubbles shaped and crafted with a magician’s deft hand. 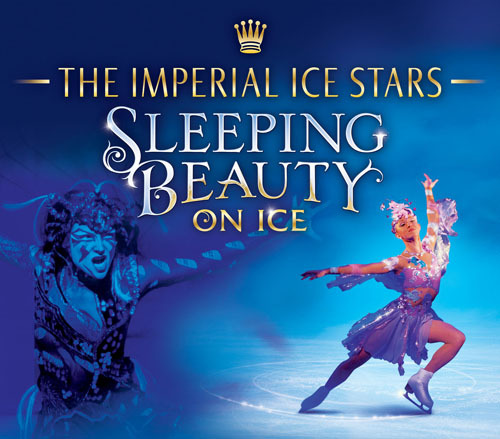 Swoon at the swirling kaleidoscopic colours reflected in the bubbles and be mesmerized by the symphony of silver, gold and 3D lasers projected onto the stage. The stunning visual effects and surprising technical feats will have you and your company in fits of wonder. 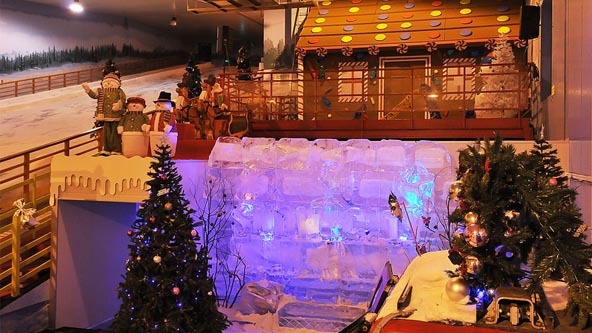 Book your tickets at SISTIC, Festive Grand™ or www.rwsentosa.com before they sell out! Beach, BBQ, Beer and Beats. Find yourself a prime spot and chill out by the beach with DJs spinning tunes you can bounce to. Hit the grill station for smoky flavorsome bites while the adults knock back some cool beers with family and friends. Give the Flowrider or FlowBarrel a go, where you’ll experience the air-borne highs of wave riding. Once you get to grips with your body’s natural balance…you’ll find flowriding and body-boarding an absolute hoot. Experienced instructors are by your side every step of the way and will have you up and cruising the waves in no time! 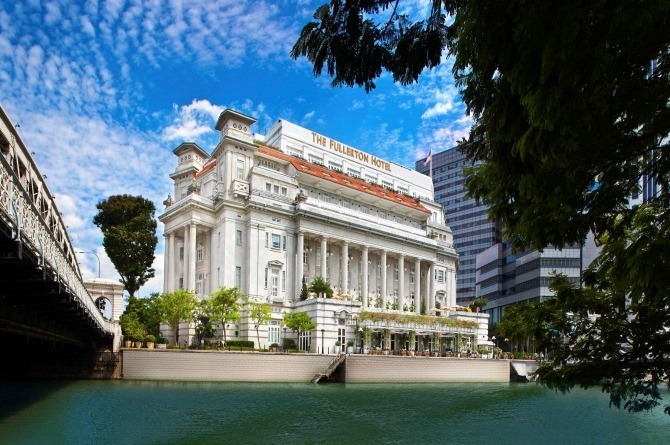 The Images of Singapore is a veritable treasure trove filled with the fragments of Singapore’s past. 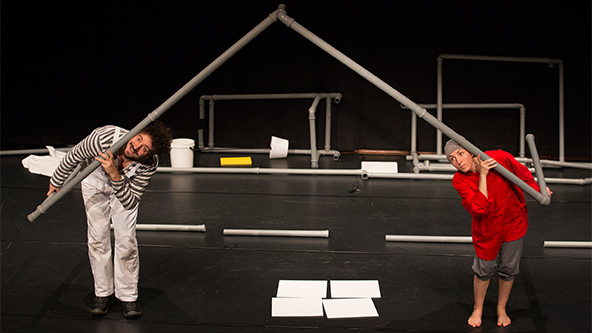 Join the hunt for bumbling scientist, Dr. H, as you step through the portal of time to rescue him from its clutches. 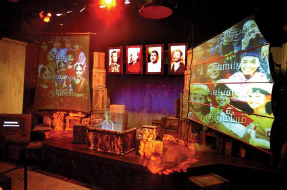 The immersive experience uses technology to engage children and encourage imaginative play to help them better understand Singapore’s history. Merlion Bites @ The Merlion SAVE 20%! No visit to Sentosa is complete without meeting the 37-metre tall Merlion. Beyond the foot of the Merlion sculpture – arguably Singapore’s most recognizable icon – you’ll be transported to mythical worlds where mermaids and sea dragons traverse the oceans. Revisit the story behind the mystical Merlion through an animated feature and climb to the top for a spectacular panoramic view of Sentosa, where you can point out Singapore’s southern shores and glimmering city skyline to your kids. Step back onto solid ground and take a leisurely stroll through the Merlion Walk, wonderfully paved with coloured mosaics that gleam with each step. Complement your visit with a tasty treat at the Merlion Café. 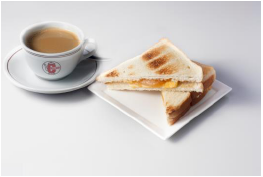 Grab a Singaporean staple breakfast toast set and enjoy its charming simplicity. Additional $1* off for Islander members! Engage in live combat at the grounds of the historical fortress of Fort Siloso. The special Family Challenge will have you and your family “opening fire” against the invading mechanical soldiers. The thought of firepower and guns got you frazzled? Not to worry, it’ll be a game of laser tag. Basically, you’ll be armed with a laser gun, not one that blasts bullets, pellets or anything that can really cause harm. That doesn’t make it by any means easy though. Complete all 3 stages in the fastest time and obtain the antidote to save the injured soldiers. As you can probably guess, this makes a great bonding exercise for the entire family. Nothing like (simulated) danger and adversity to bring people closer right? Enjoy year-round UNLIMITED island admissions and an exciting array of island-wide privileges and benefits! 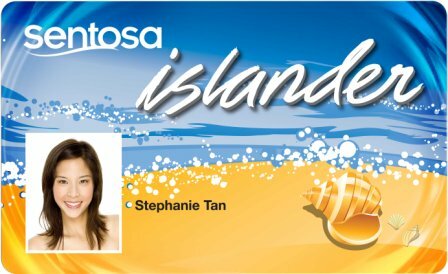 Get it now at any Islander Membership Counter*. 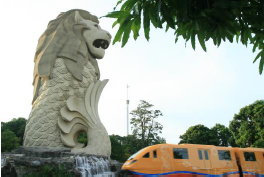 *Islander Membership counters are located at Sentosa Station, Merlion Plaza and Beach Station. FLASH your Islander card to enjoy these exclusive-deals^ till end of June. 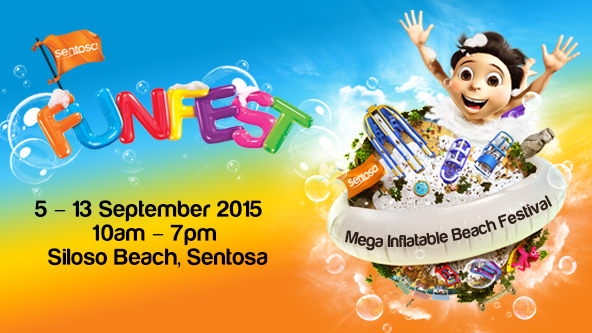 Sentosa PLAY Pass – Up to 70% Savings! 1 Pass. 1 Price. More PLAY! 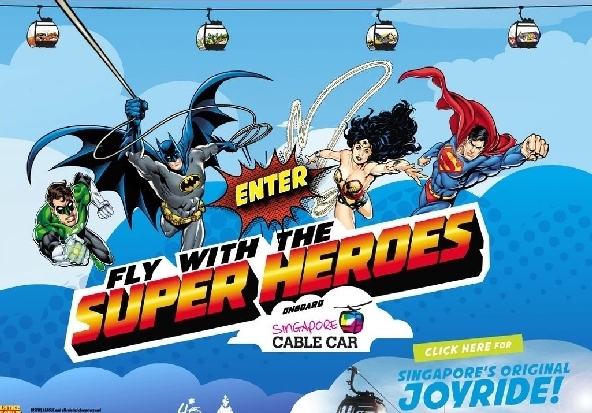 The perfect way to enjoy Sentosa’s fun-filled attractions! Enjoy the freedom to cover up to 16 captivating attractions! PLUS 1 day at Day PLAY Pass attractions!